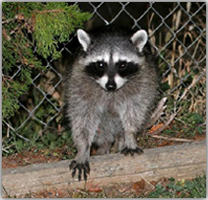 If you have had damage caused by raccoons to your home or business, your insurance company should cover the cost of repairs. 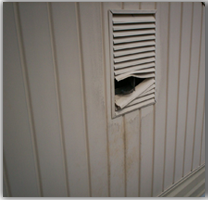 For a free comprehensive analysis of what is damaged by a raccoon, give us a call today. 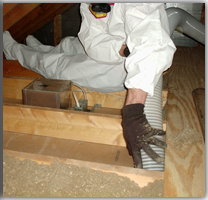 We have over 20 years of experience in dealing with insurance companies in the matters of damage caused by raccoons. Let our experience make your insurance claim be as worry free as possible. 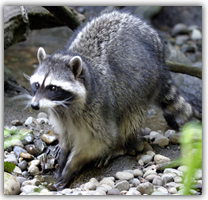 So, if you have had recent damage caused by raccoons, give us a call and we will be sure to help.